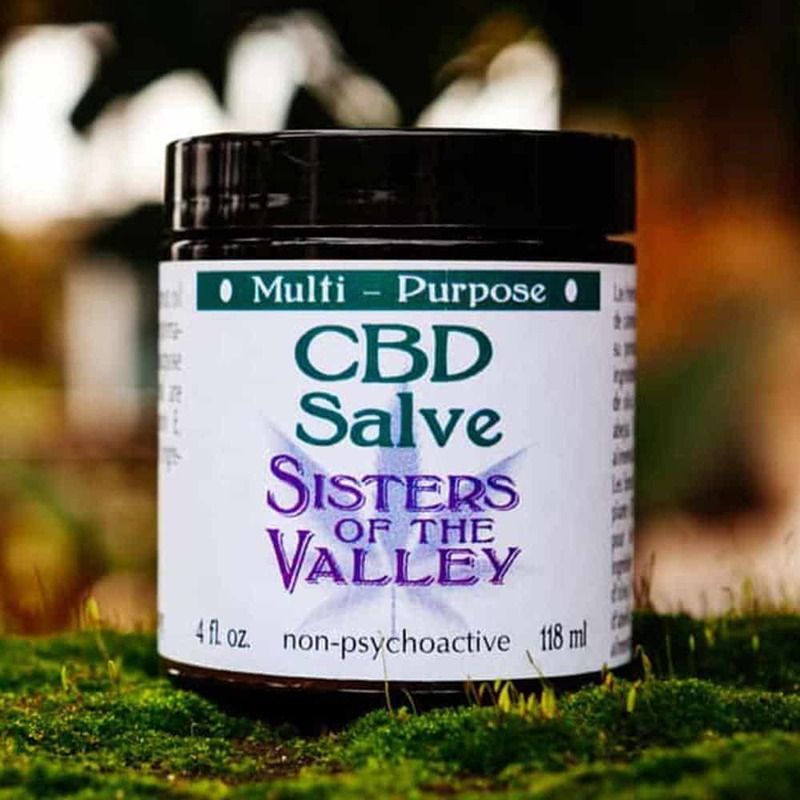 Sisters of the Valley CBD Topical Salve is a topical rub that is used externally for multiple purposes. 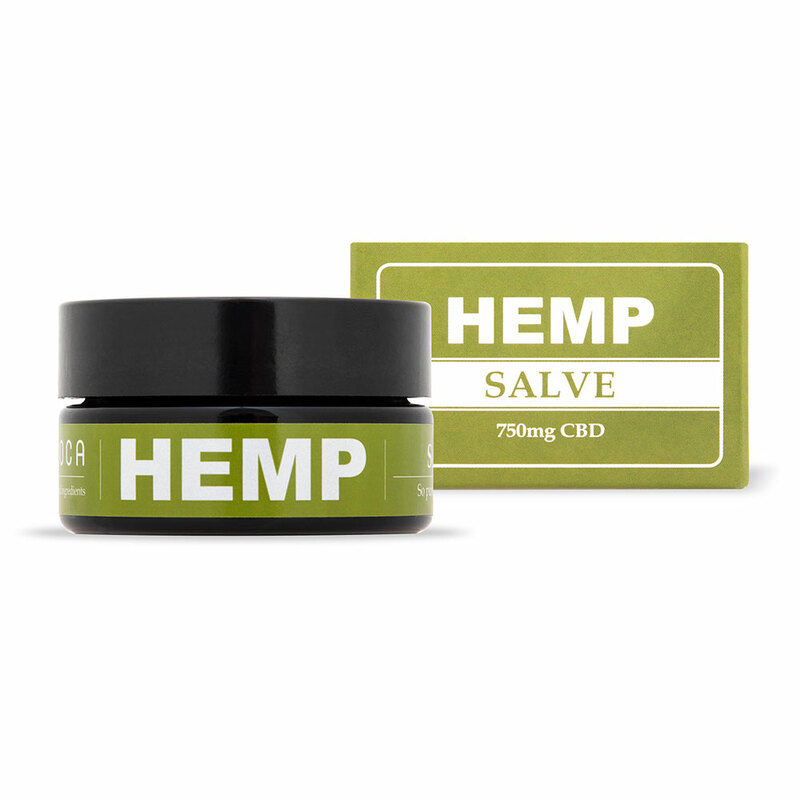 The main ingredients are coconut oil and high CBD hemp, although essential oils and beeswax are added. The 2 oz. 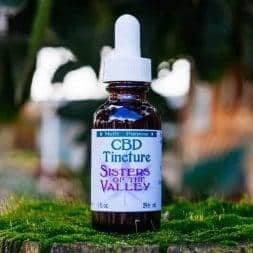 jar contains over 250mg CBD, whilst the 4 oz. 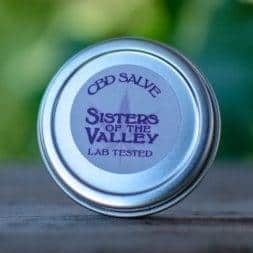 jar contains over 450mg CBD. 60ml (2 fl. oz.) or 120ml (4 fl. oz.). 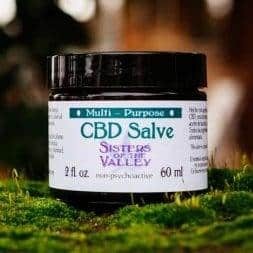 Sisters of the Valley CBD Topical Salve handmade by the Sisters of the Valley in cooperation with Earth and Sun. 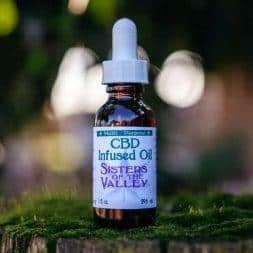 The Sisters make all their products by moon cycles, in a spiritual environment, with prayers for the people sown into every bottle and jar. Store in a cool, dry place (not refrigerated). Sign up and get 10% off your next order, for new subscribers. Sign up to our newsletter and get 10% off your next order, for new subscribers. Keep up to date with everything Cannatural, including new products, offers, competitions, articles and industry news.